There once was a time when saving money on your cell phone plan meant not having a cell phone, period. In today’s world that isn’t always a safe or viable option. Some might say you don’t “need” a smart phone or a data plan, and while it might not be a necessity, it sure can make life easier when you’re lost and need GPS directions, or when you’re quickly trying to find information on the go. I prefer to start saving money in ways that are not going to be inconvenient, or require me to sacrifice much as far as my quality of life goes unless I absolutely HAVE to. Today I wanted to share with you how you can save money on your cell service without giving up the things you love with T-Mobile’s new Simply Prepaid plans. 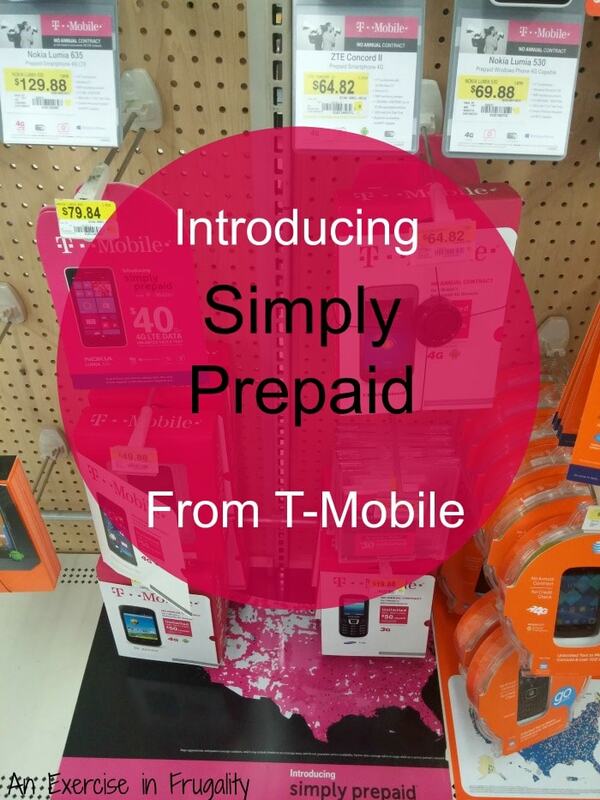 I know what you’re thinking…”Ew, prepaid?! Those phones are ugly and dated and the cellular service is spotty at best. Wrong. Things have really changed since the first days of prepaid wireless service! 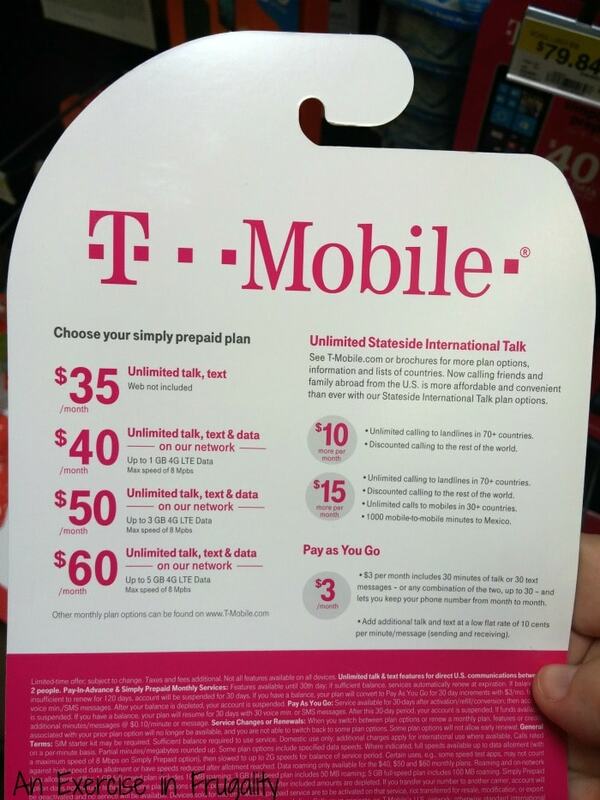 T-Mobile’s new Simply Prepaid plans include 4G LTE service on T-Mobile’s nationwide network. 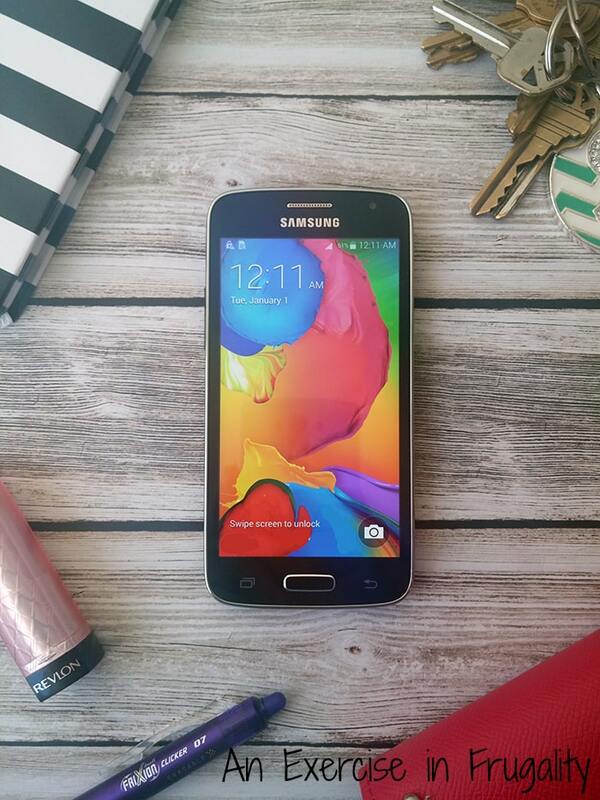 Check out this Samsung Galaxy Avant. Pretty slick right? I grabbed this beauty at Walmart for $149. That’s it. She’s mine now. No contract, no gimmicks, no payment plan, no early termination fees and best of all, NO credit check. Total elapsed time to select, purchase and activate the new phone and prepaid plan? Under 5 minutes. For real. 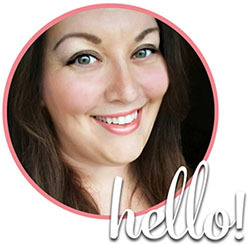 The best part about switching to prepaid plans is that there are NO overage charges. No longer will you find your teen has texted her way to a $400 cell phone bill (or uh, yourself…yes, it’s happened to me once). There are no surprises when the bill comes, because there IS no bill! Who wouldn’t love one less bill in the mail each month? This makes budgeting for your cell phone plan much simpler. The bonus is that you can upgrade your phone any time you want and the prices are totally reasonable. These devices and plans are perfect for anyone looking for a simple, straightforward cell phone plan. Perfect for college students, grandparents or moms on the go. People may say a cell phone is not a necessity, but when was the last time you saw a payphone? 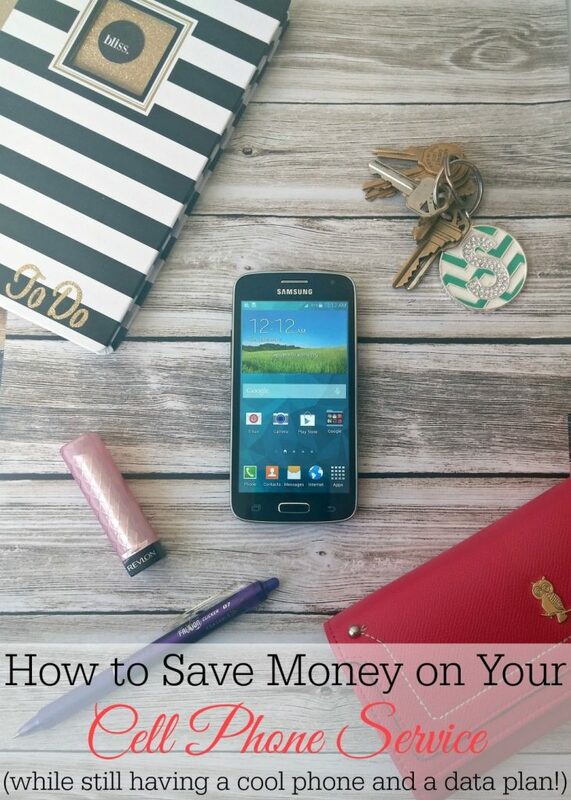 Having a phone doesn’t have to be expensive, and it doesn’t have to break your budget. 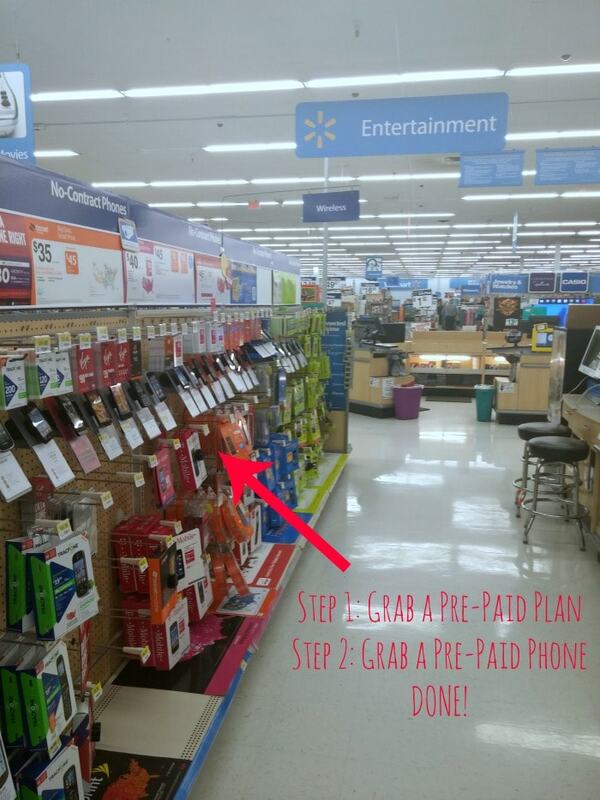 The next time you’re at Walmart, head over to the electronics section and take a look at what these Simply Prepaid plans have to offer. Compare it to your current plan and see if it will save you some money (and maybe even a bit of your sanity.) You just might be as impressed as I was! Are you re-thinking your opinion of prepaid cell phone plans? Saving money on your monthly cell phone bill is important. GIV Mobile, which utilizes T-Mobile’s fast nationwide 4G network, offers no-contract wireless plans for as low as $20/month. All of their plans have unlimited talk and text and most have unlimited data too. GIV Mobile gives back each month when 8% of every customer’s monthly plan amount is donated to up to three charities of their choice including United Way Worldwide, the American Veterinary Medical Foundation and Doctors Without Borders.